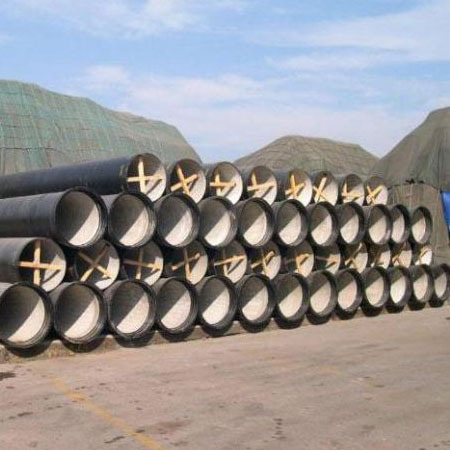 We are the best CI la class pipe Manufacturer in Mumbai. Shop now for CI la class pipe at pipewale.com. Includes Varieties of brands Varieties include Neco, Kapilansh etc. Contact us now for best quality Pipes at discounted prices.